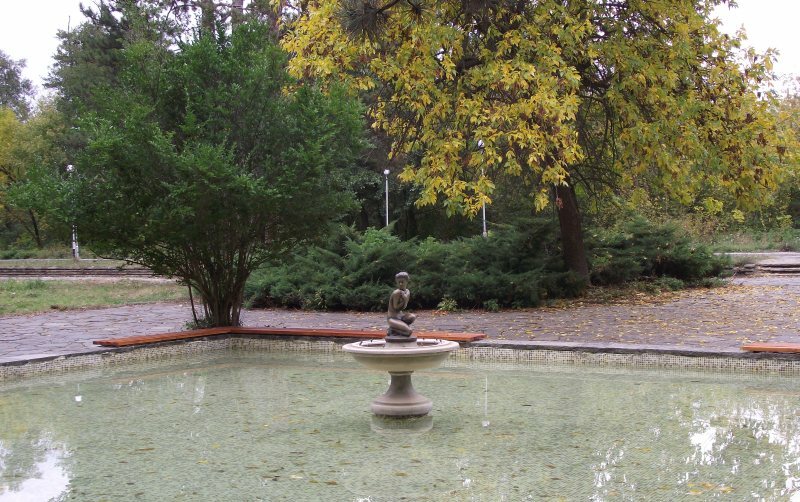 The Banya Branch, also known as the Karlovo Mineral Therms, is 47 km away from the City ofPlovdiv, 12 km south of the City of Karlovo and 15 km NE of the City of Hissar. The facility is located in the national resort of Banya (Karlovo municipality), at the south foot of the Sredna Gora Mountains (altitude – 282 m), in the valley of the Stryama River. The Balkan Mountain is visible in the north direction. The rehabilitation hospital is situated in a quiet area at the end of the city in proximity to a vast park. The specific climate conditions – mild transitional continental climate with a slight Mediterranean influence, as well as the relative average air humidity (70 %), contribute to the convalescence of many diseases. The winter is short, mild, without winds and full of sunny days. The spring begins comparatively early, but is colder than the autumn. The summer is moderately hot with nice warm evenings. 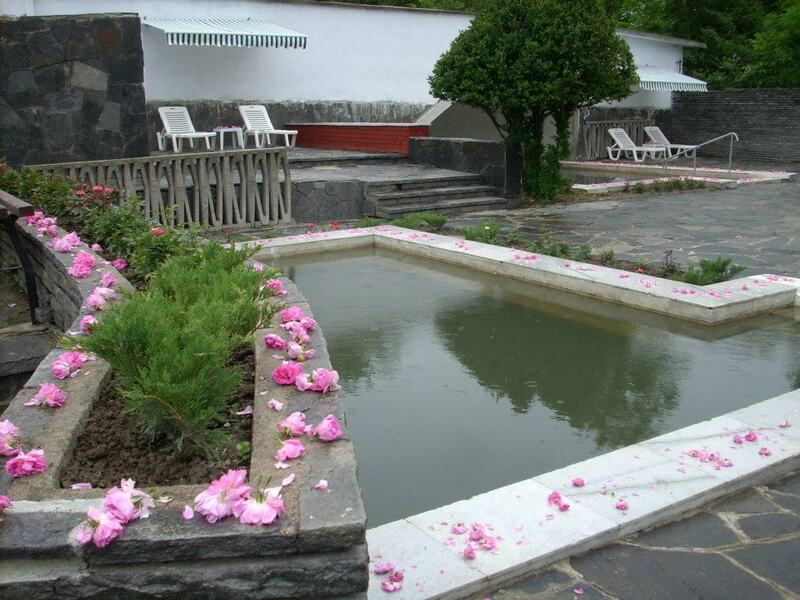 These characteristics make the city attractive climatic and spa resort throughout the year. The highlight of this branch is the available mud area with mineral peat, as well as the mineral water profile. The mineral water has a low mineral content, with sulphate, hydro-carbonate – sodium, fluorine, siliceous water with high alkaline reactions (pH 9.2), metasilicon acid about 65, 7 mg/l,fluorine 8, 4 mg/l. 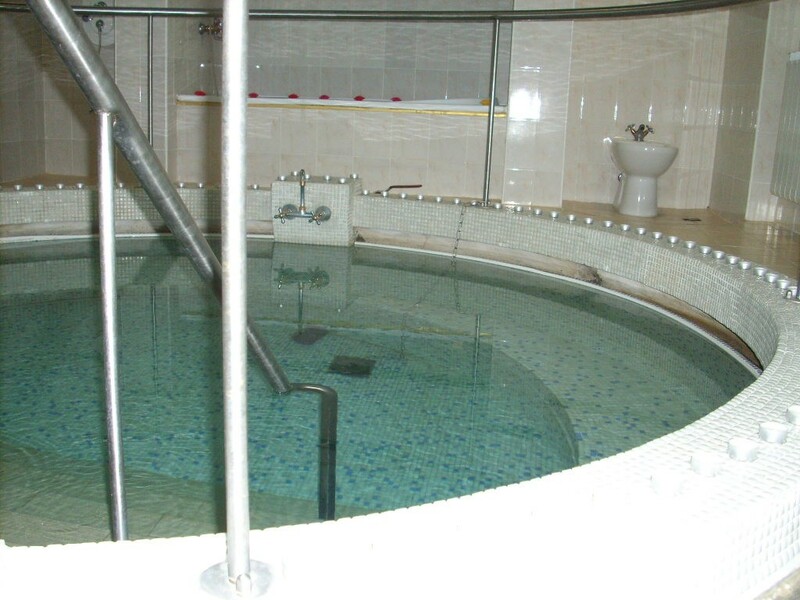 The City of Banya is an attractive spa center. 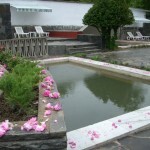 In addition to the favorite tourist routes through the picturesque south slope of Middle Sredna Gora Mountain, or the open-air trips at the foot of the mountain, the guests of the city could enjoy the summer residence of King Boris ІІІ and the rich botanical garden thereto, as well as the traditional Kukery Feast in March, the Rose Festival in May, the Karakachan Fair in June and the autumn Book Fair, arranged by the municipality ofKarlovo. Diseases of the central and periphery nervous system: radiculitis, neuritis, plexitis, discopathy, disk hernia. Skin diseases: psoriasis and psoriatic arthritis. 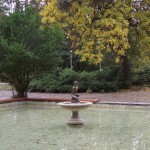 – Spa therapy – mineral pools, mineral baths, mineral shower. 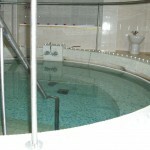 – Thermal therapy – mud therapy ( indoor and outdoor), lye therapy, paraffin therapy and cryotherapy. – Physiotherapy with equipment and lasertherapy. – Kinesitherapy – individual, group,underwater. Massage – manual, equipment, underwater jet massage. – Heliotherapy – mineral beach with three pools. – Specific diet for the disease. – epilepsy, tuberculosis, anemia, cirrhosis, acute diabetes, hemorrhage. Victoria Program – medical, social and psychological rehabilitation for women – post operative breast cancer therapy. Moderate continental with Mediterranean influence.